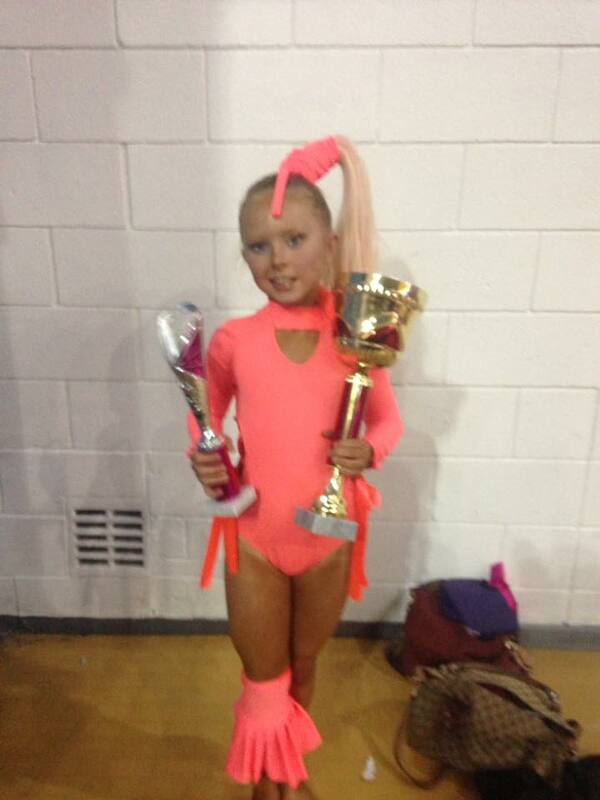 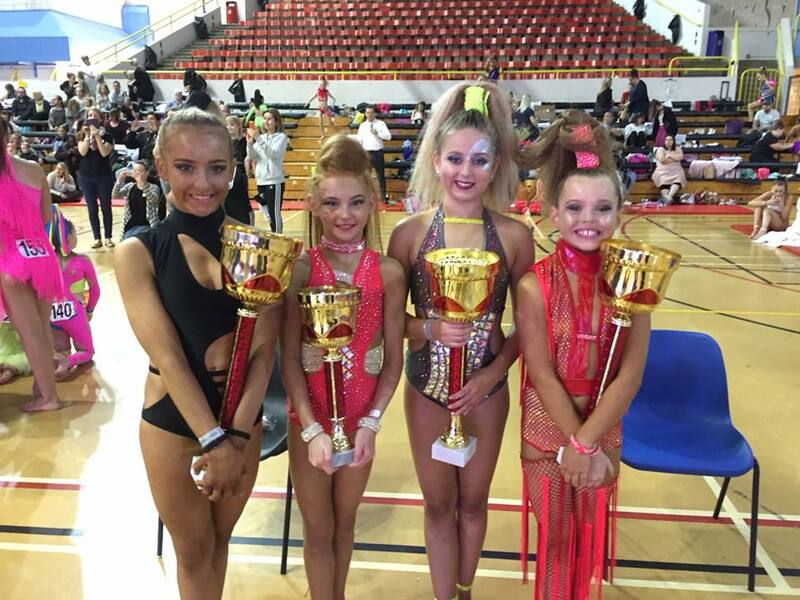 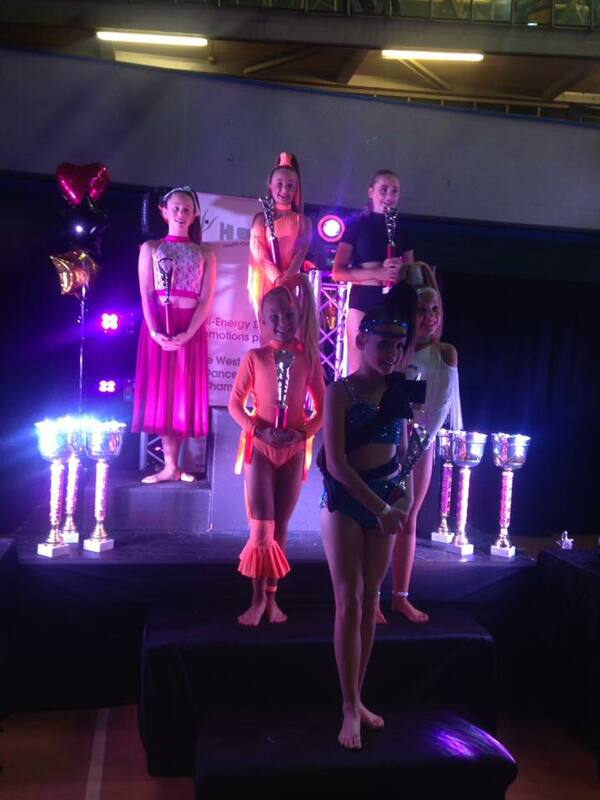 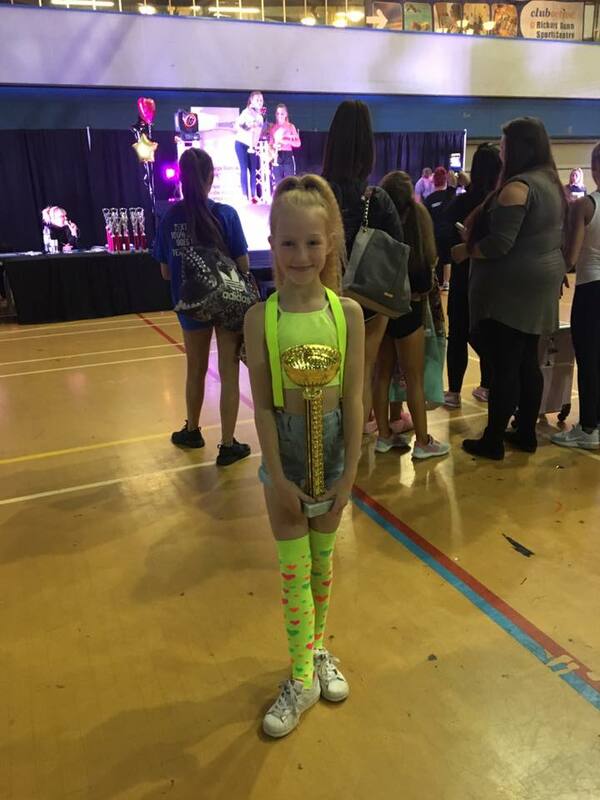 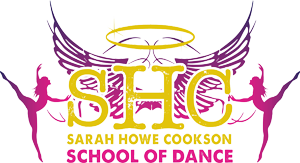 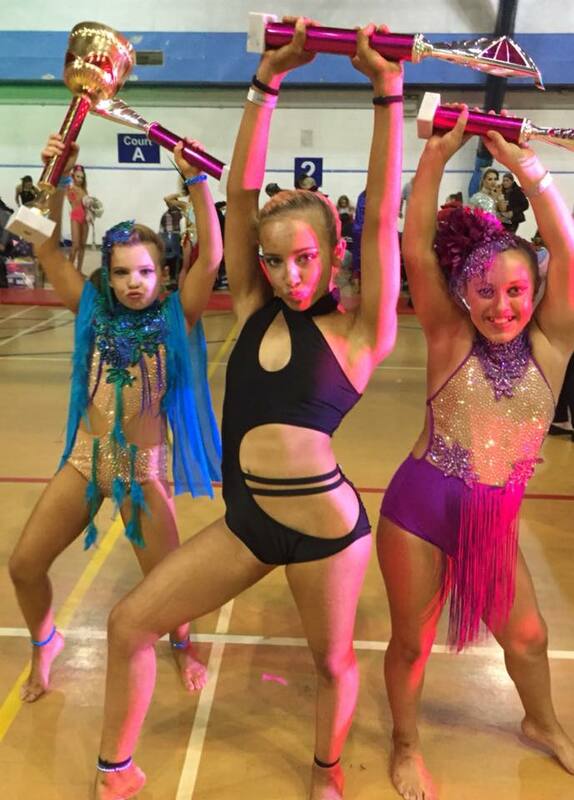 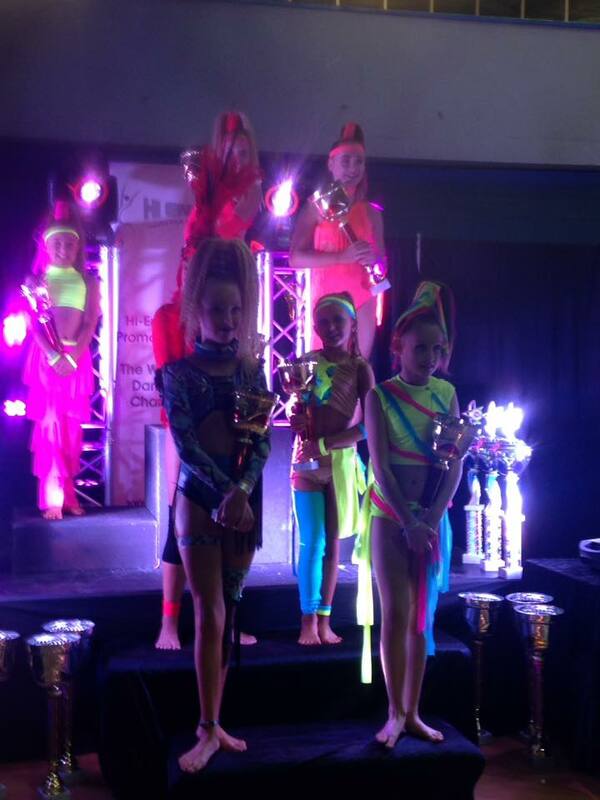 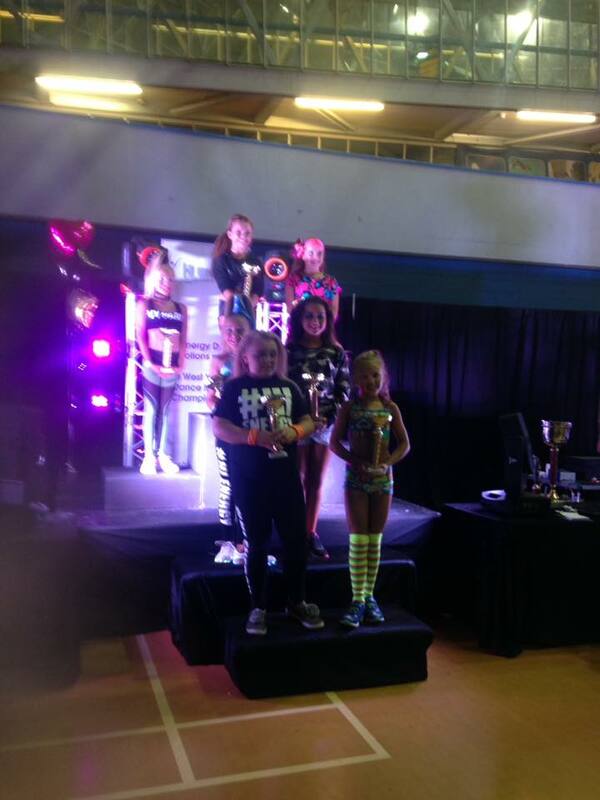 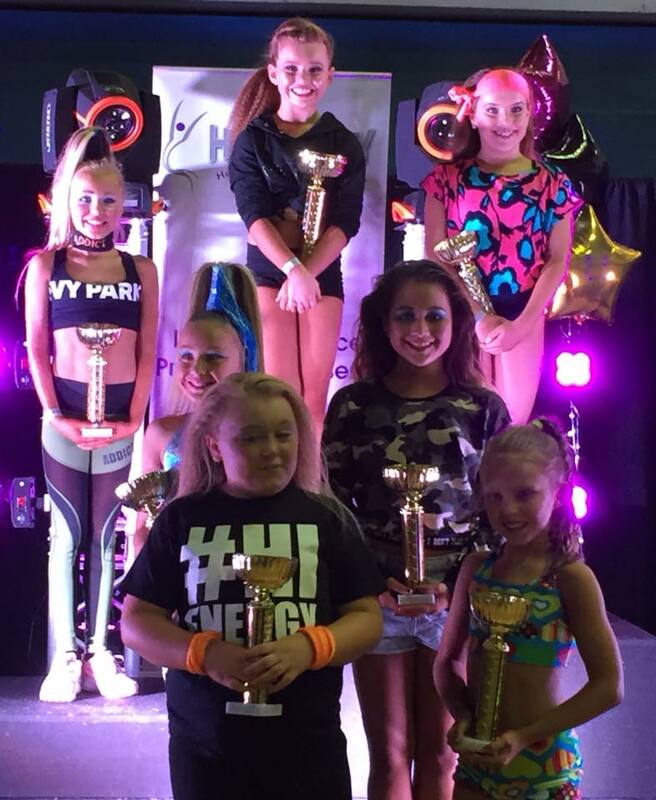 Well Done To All Dancers! 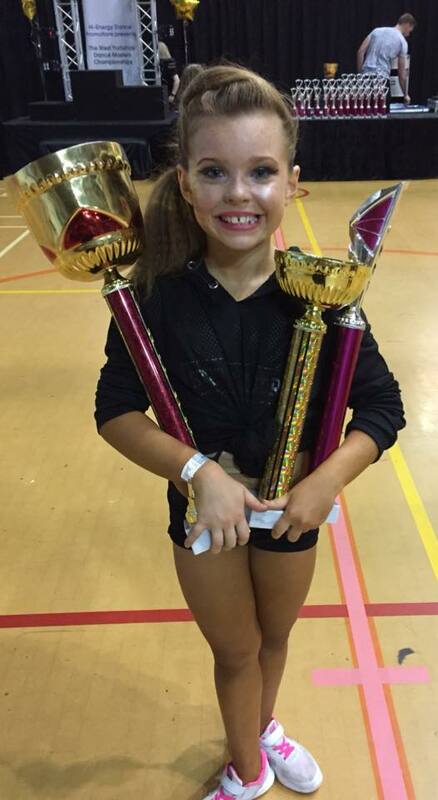 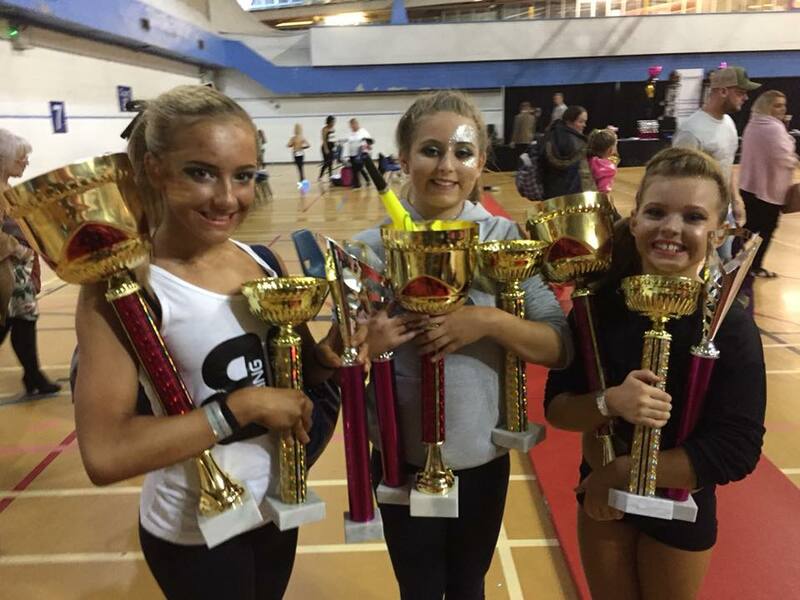 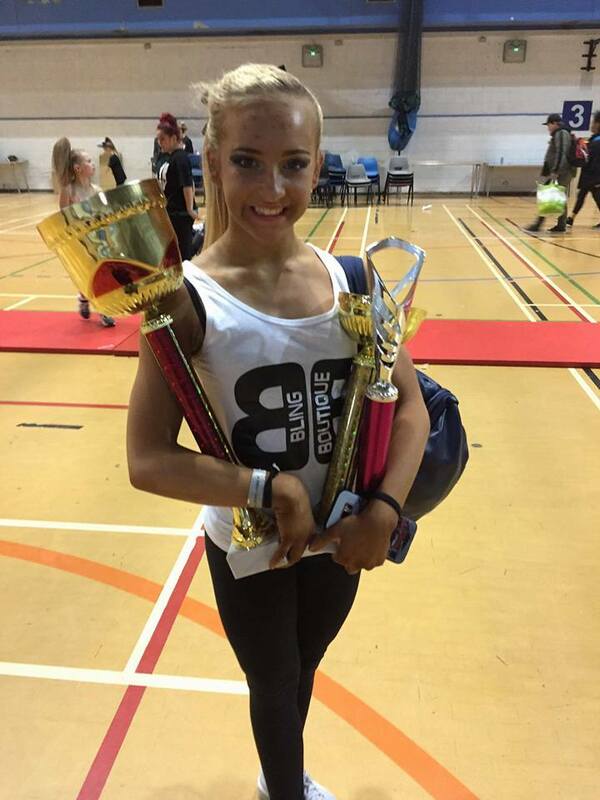 Thank you Julie Cardus-Anderson for inviting us to your Trophy Day in Bradford, our dancers had an amazing day! 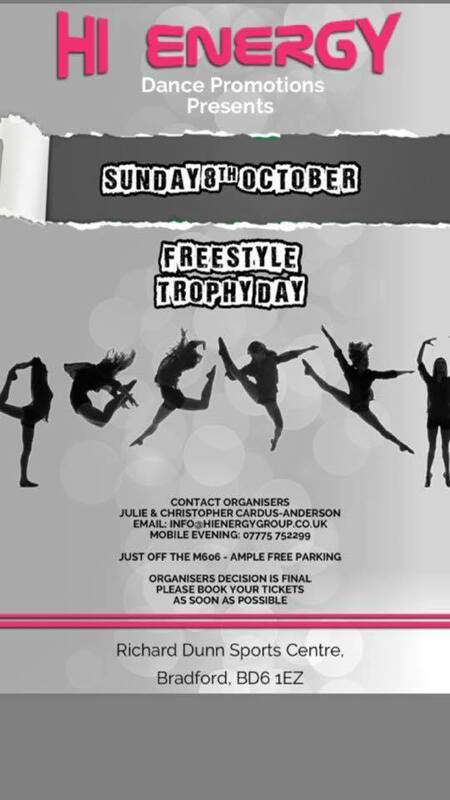 Fantastic standard, Fantastic trophies and Fantastic atmosphere! 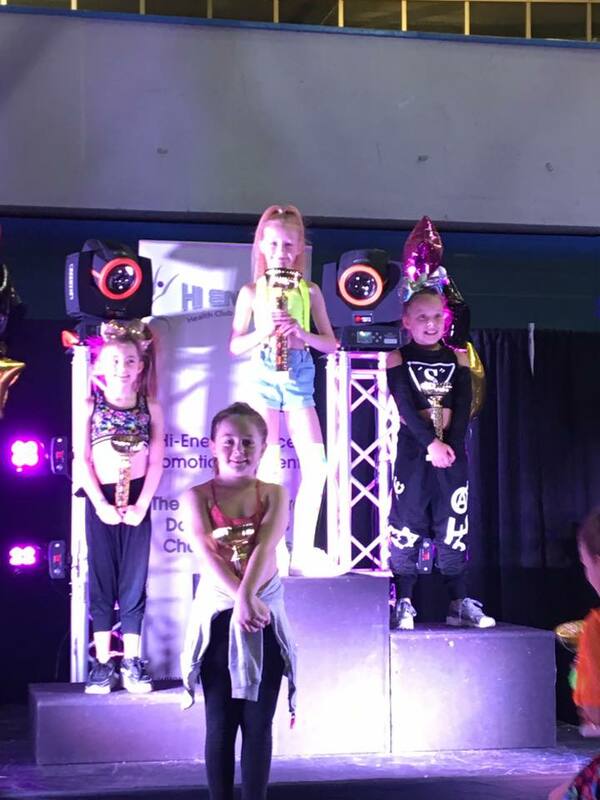 Our Cookies gave it there all and more! 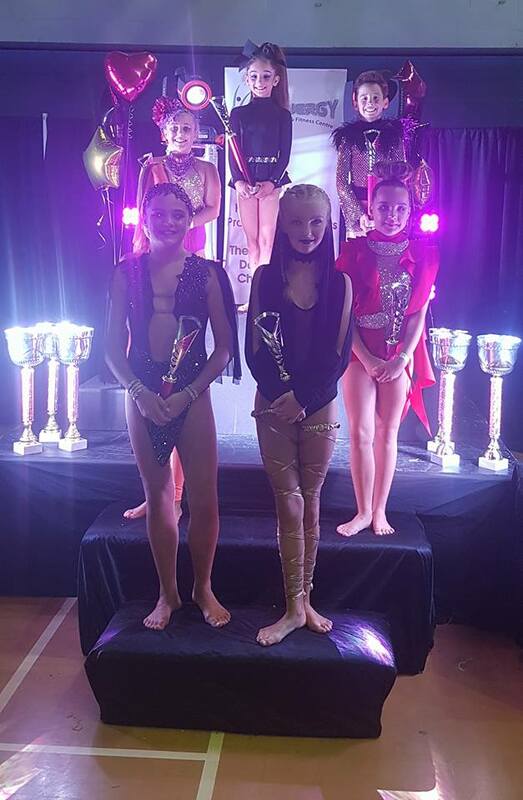 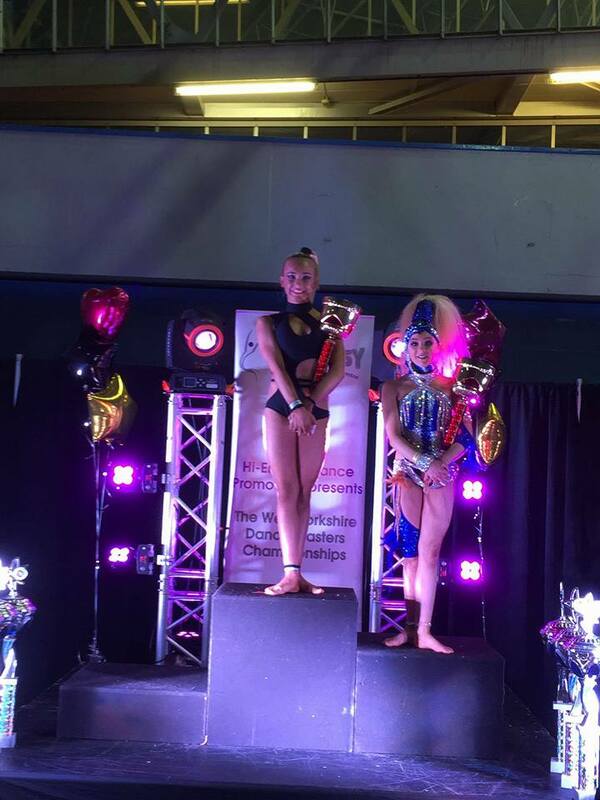 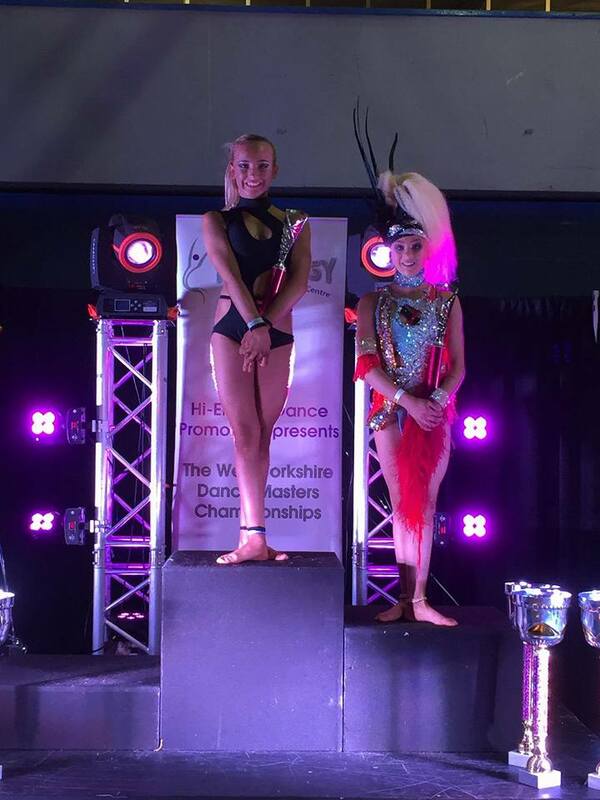 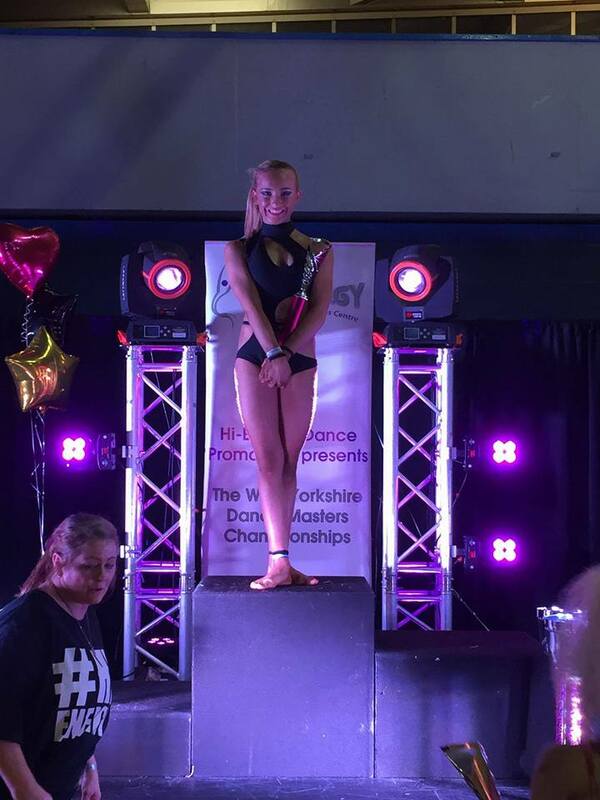 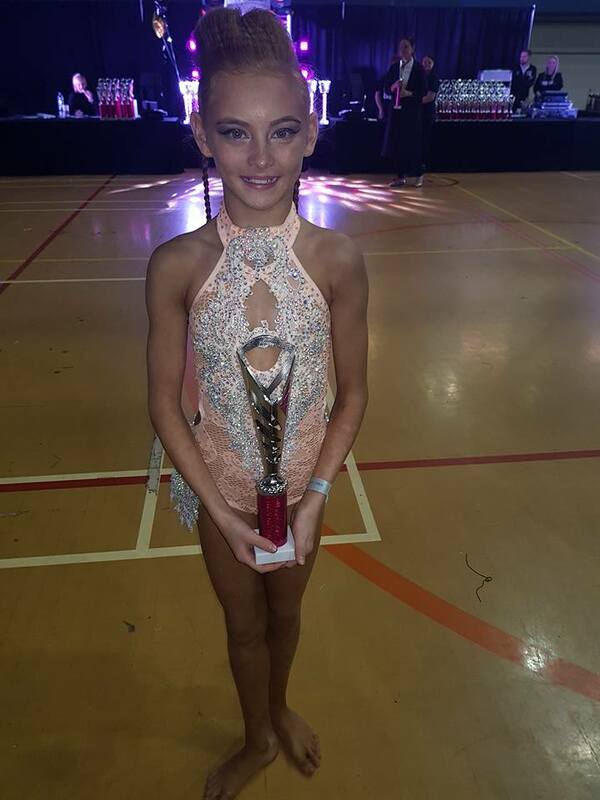 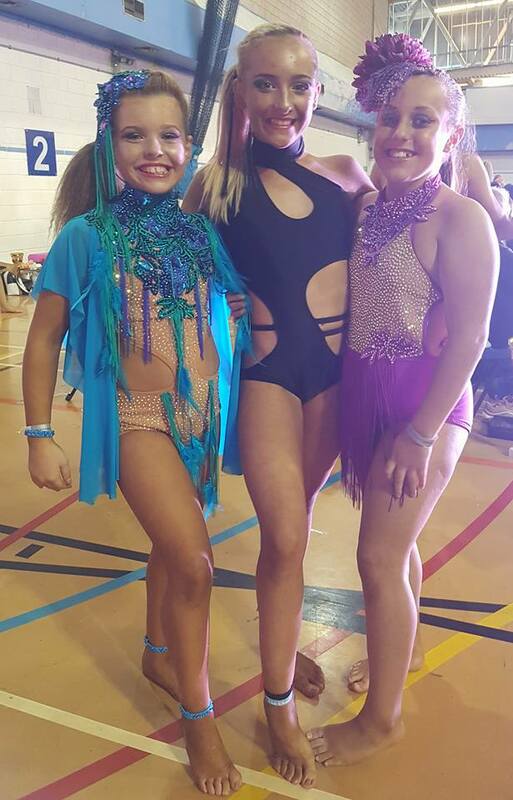 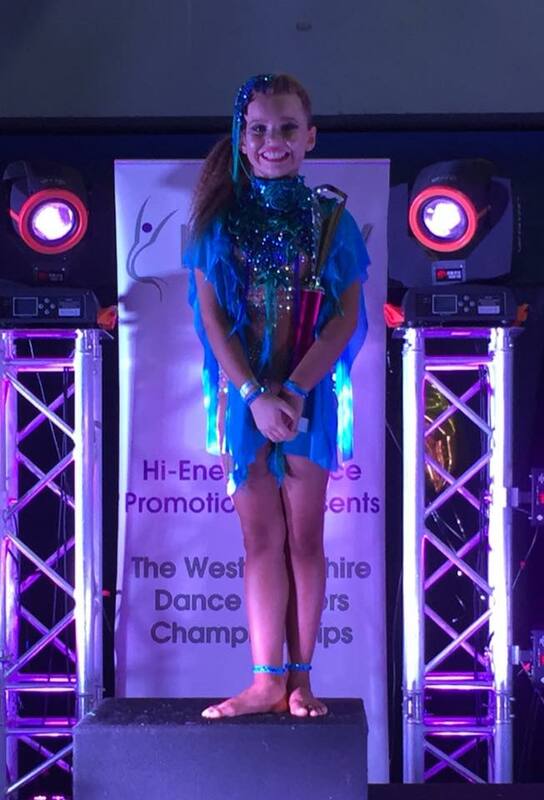 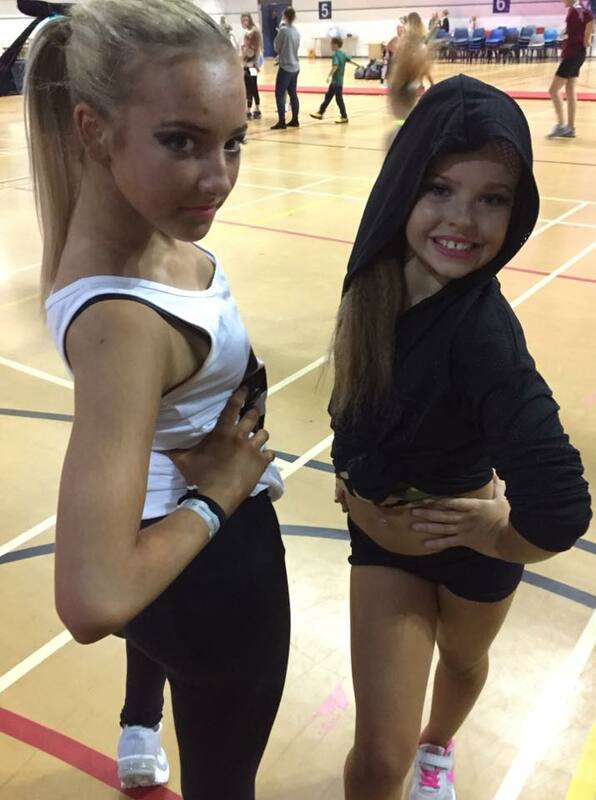 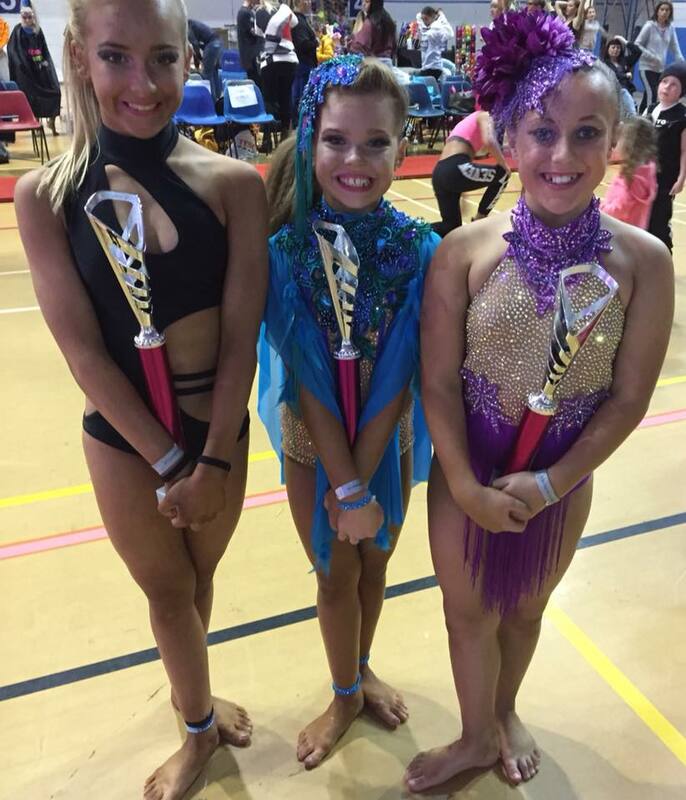 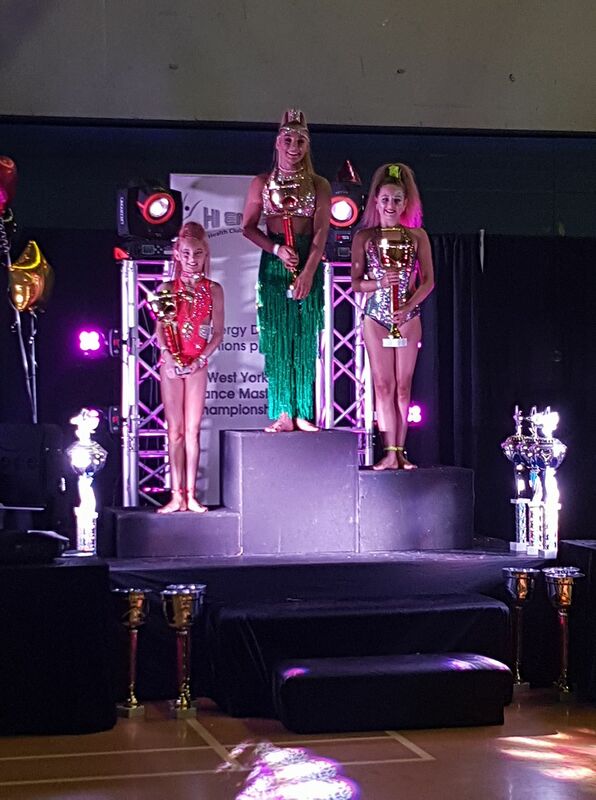 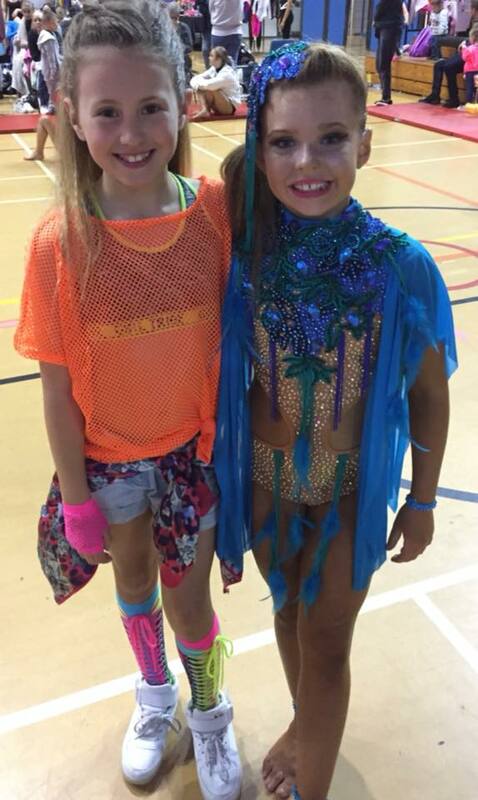 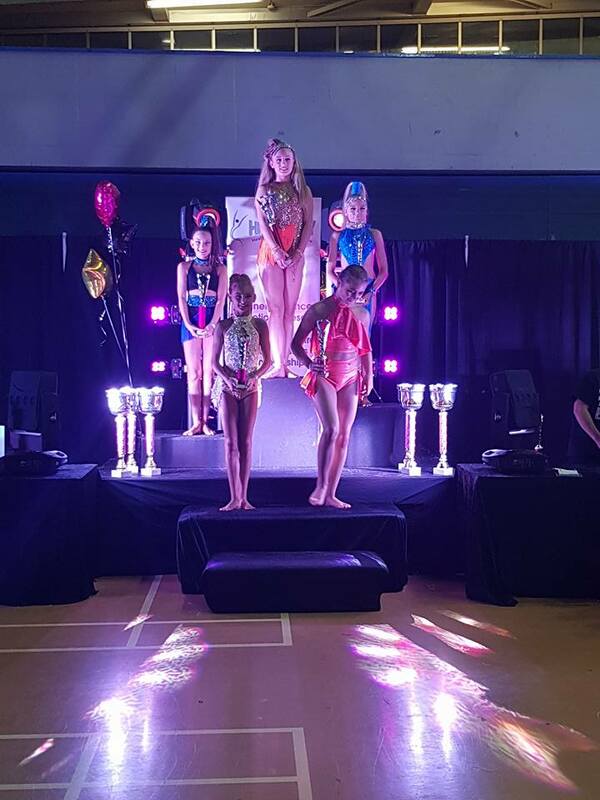 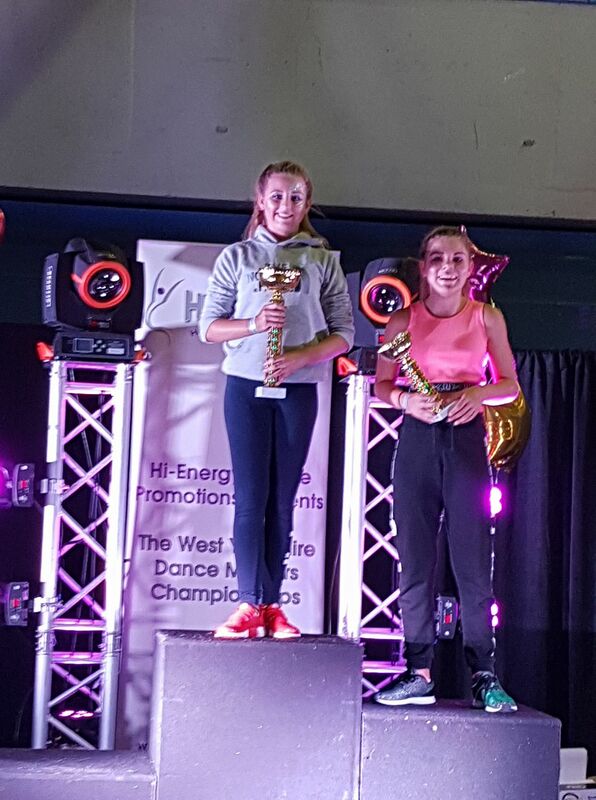 Well done to Jocelyn who was competing in Intermediate Solo for the first time and to Caila who has been away from competing for a while! 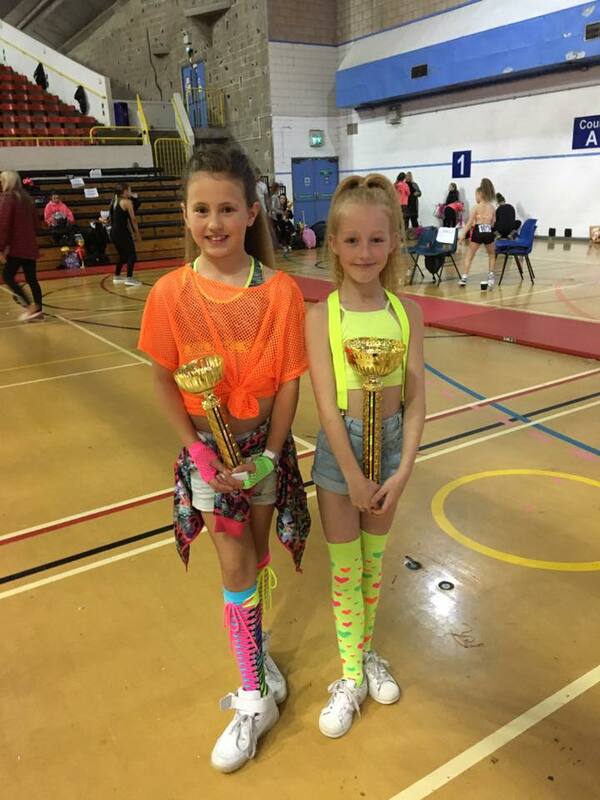 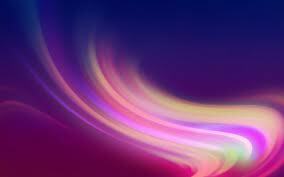 Here are our results – SUPER PROUD! 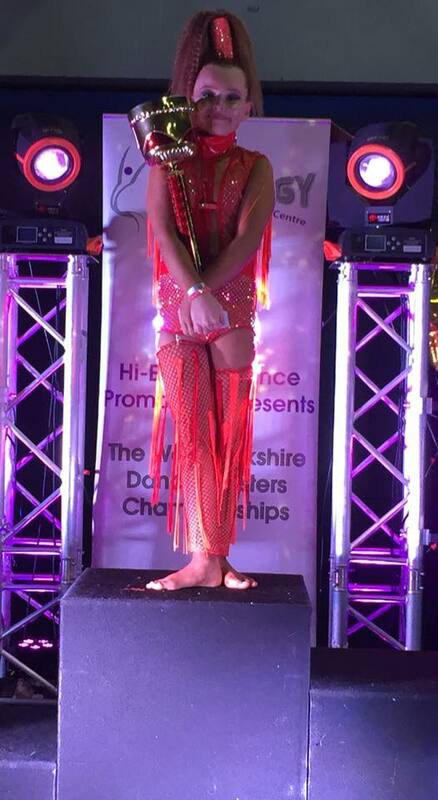 Big shout out to Courtney, keep fighting , you danced amazing!